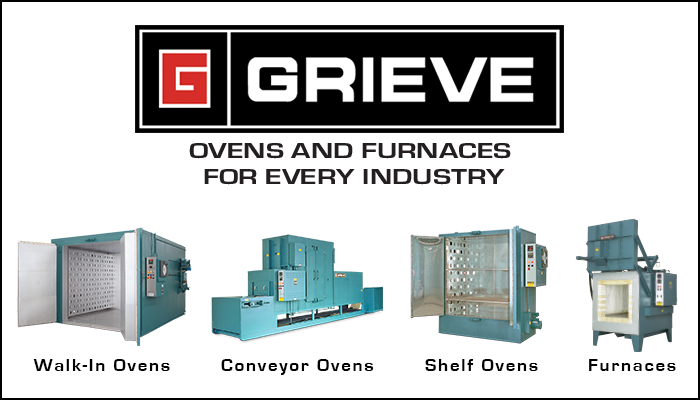 The Grieve Corporation, Round Lake, Illinois, is a global manufacturer of industrial ovens and furnaces. They have been designing & manufacturing industrial ovens and furnaces as their only business since 1949. The company offers a full range of custom and off-the-shelf models, including walk-in, truck, inert atmosphere, cleanroom, universal, cabinet, top-loading, and conveyor. Grieve ovens are used for powder coating, curing, baking, drying, preheating and other heat-processing applications. 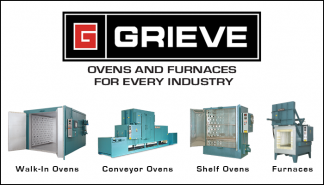 Grieve also manufacturers a broad line of industrial furnaces for a variety of heat treating applications, including bench, inert atmosphere, tempering, heavy-duty, high-temperature heavy duty, box, and pit. 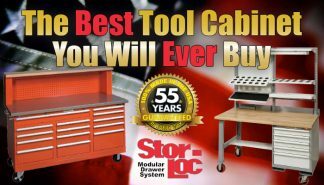 In addition to its hundreds of standard models, Grieve offers complete custom design and manufacturing services. Grieve Corporation strives to provide quality at each and every step of the design and manufacturing process. With CAD/CAM/CAE design equipment and ever-improving manufacturing procedures, they are proud to manufacture the top ovens and furnaces possible, designed to withstand years of constant operation. Grieve ovens and furnaces are used in heat processing applications of every kind and the company has equipment operating in every industrialized country in the world. 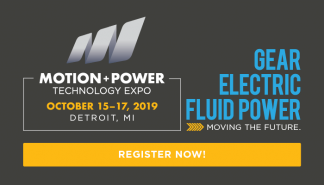 To Learn more about The Grieve Corporation and their extensive knowledge of heat treatment options please fill out the form below.